Middle Fork Flathead River rafting trips float several different sections of the river due to easy access from US Hwy 2. The highway follows the river from Bear Creek all the way to West Glacier at the confluence of the North and Middle Forks, however the road is hardly noticed. From Bear Creek down through John Stevens Canyon, the Middle Fork of the Flathead forms the southwestern border of Glacier National Park. 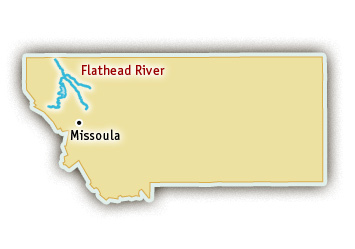 Middle Fork Flathead River rafting trips are Class II-III. 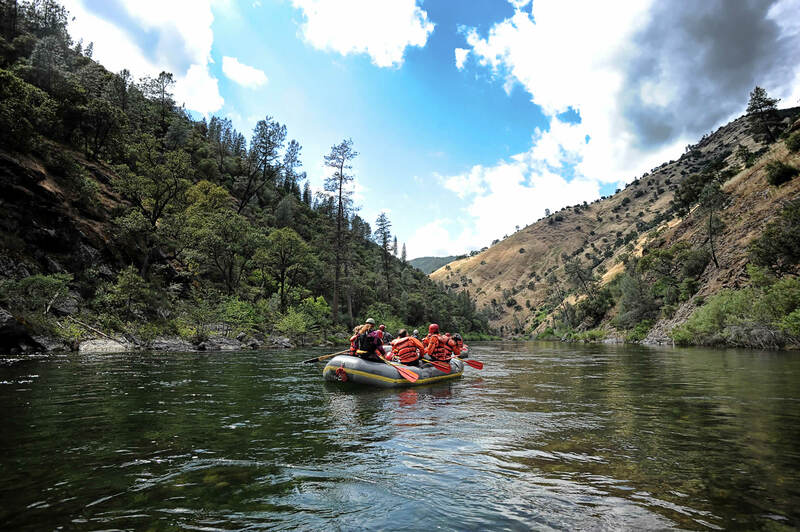 Many of the biggest rapids are located in the confines of John Steven Canyon and come in quick succession. Some the rapids are Tunnel, Bonecrusher, Jaws, Waterfall Narrows and C.B.T. (Could Be Trouble). On the Middle Fork of the Flathead the River is not the usual “U” shaped canyon typically cut by glaciers. Here, the canyon is actually created by the river as it cuts through the Lewis Overthrust Belt of sedimentary rock, which erodes very easily. 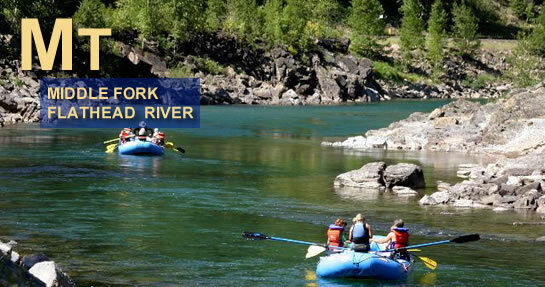 Middle Fork Flathead River rafting trips are usually available from mid-May all the way through the summer. The river is fed by glacial runoff via the numerous side creeks and streams. Peak flows generally occur during the first half of June while the winter snowpack melts.